Made of durable light weight exterior nylon materials. Night time light reflective safety strip. All seams are bound and double stitched for durability. 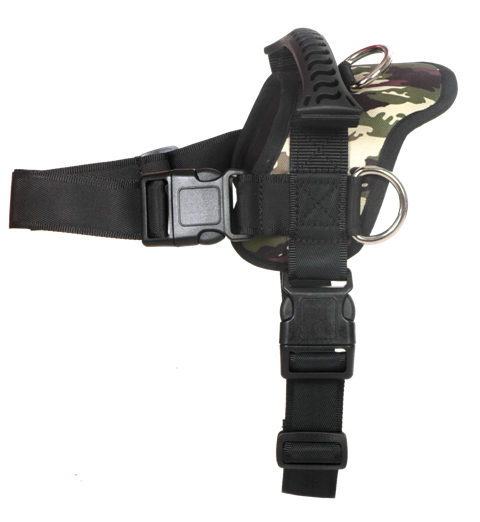 It has a stand-up hard top PVC handle, and 3 heavy welded D-rings, The girth strap is a heavy-duty 1.5" wide adjustable strap with quick release buckle. 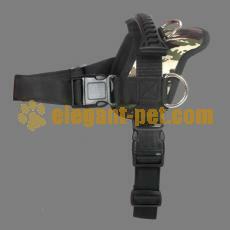 The chest strap is a double strap with double adjustments.